Hungry; he is constantly seeking new opportunities for modernisation, whether this be improvement or change. 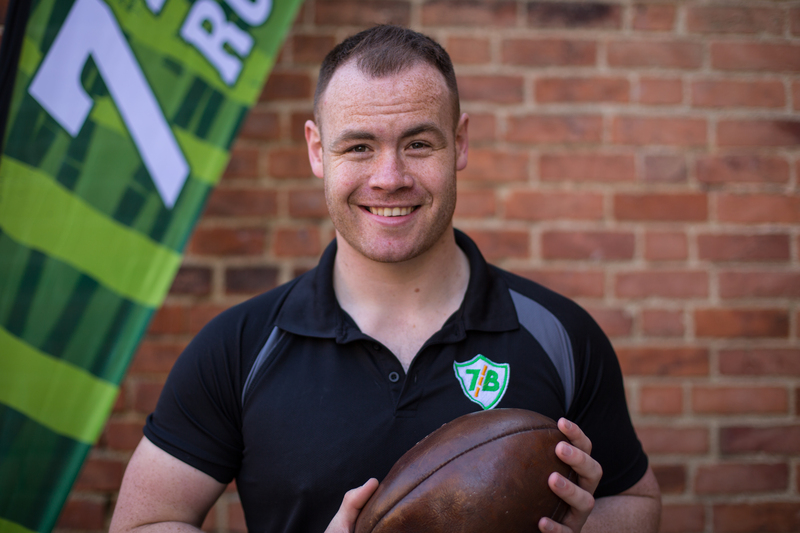 With the possession of an endlessly curious desire to develop new ideas, create new concepts and taking inspiration for changes beyond his comfort zone of rugby, Max seeks to heighten entrepreneurship and coaching levels. Foolish? Maybe, just another word to describe that there is still a child living in him, always open for new adventures, not too afraid to fail, never on autopilot. Opportunities are valuable, and this mind-set is crucial. To have something extraordinary, you have to truly love it. Max has a degree in coaching and experience in working in the sports, education and marketing sector as well as being an entrepreneur. “Doing the common things, uncommonly well”. Ryan’s coaching style is simple and consistent, coupled with effective application. Simplistic, because his goal is keeping the goal, the goal. What does that mean? The focus is key, which applies to his holistic coaching philosophy. But simplicity, by no means should be overlooked or seen as boring. All sessions have a sense of enjoyment, but are always well planned with a clear purpose. That ensures that players don’t lose focus on the aim of the sessions and that’s how Ryan creates a sense of accomplishment in every individual.Consistency is absolute key to achieve the high standards he sets, not just to his players, but also to his own person. Making consistent progress is fundamental to player and team engagement. The potential for improvement is limitless, whether that be the team or the individual.Ryan has over seven years of coaching experience. He played under-19 international standard rugby for Wales, before he fully focused on coaching the sport on all levels across all age groups, including working with international teams and many elite athletes. He has degrees in coaching and strength & conditioning. Mark has coached a great number of different athletes and sports. 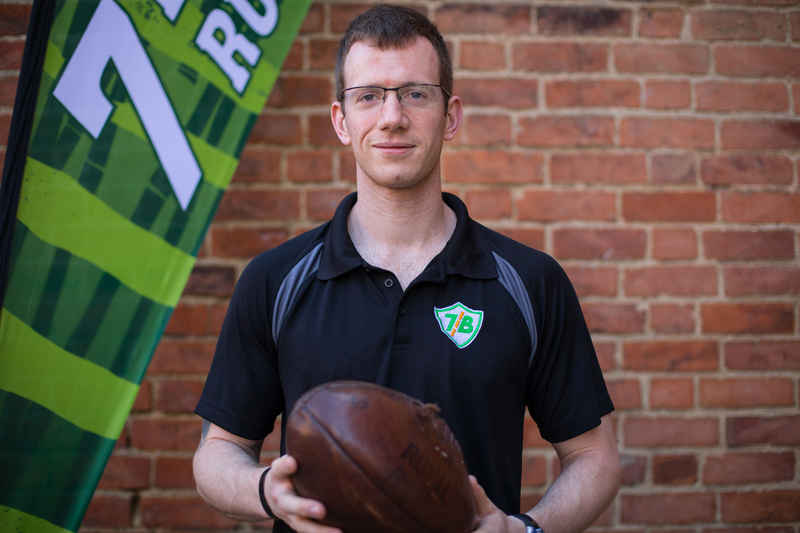 Beside his vast playing and coaching experiences in rugby union and sevens, he has also developed into a top-standard squash coach and player in recent years. His openness and strong desire to learn and improve his own skillset, allows him to constantly benefit from others. He loves what he does, which explains Mark’s enthusiastic coaching style. Mark’s coaching philosophy is always athletes focused with a strong desire to achieve given targets. Mark is a great believer in the concept of questioning, while at the same time he manages to create a competitive scenario that encourages skill development in a progressive conditional environment. 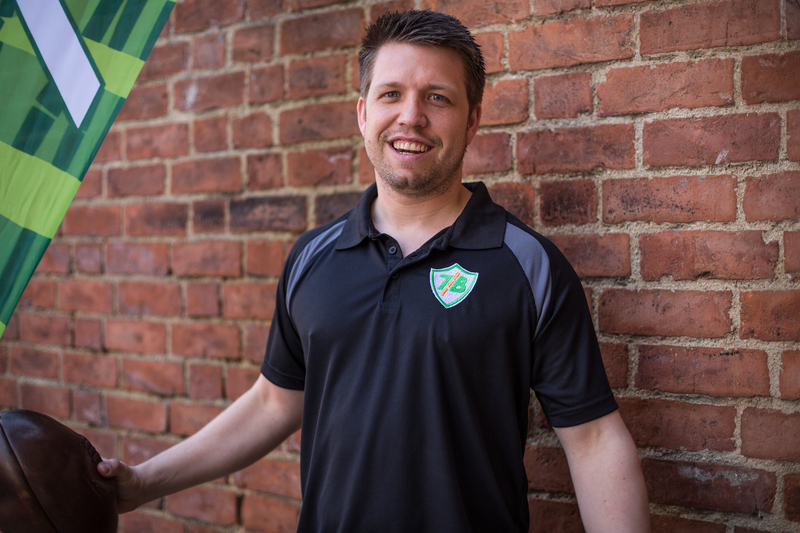 Through his own business background in personal training he understands the importance of mentoring and supporting other coaches as an efficient way to secure a successful environment. Dee offers a thorough understanding of anatomy, and the interaction of bones joints and muscles that are the basis of the proven physical and mental therapy that is the art of massage. Dee enjoys working with elite and recreational athletes, specialising in equestrian and rugby, enhancing sporting performance. Enjoying travelling both in the UK and abroad, sports massage enables her to combine these passions. Dee has been massaging for the elite academies at Hartpury College since 2012 and is the sports massage therapist for Hartpury RFC, also gaining her pitch side experience. Dee has her own successful business Dynamic Human and Equine Sports Massage, which is sponsored by major companies and continuing to grow in the UK and overseas. Thalia has always been involved in sports. She developed a passion for athletic achievement and how to accomplish it. She understood early that therapy and rehabilitation is a huge part of that and therefore focused on sports massage therapy in a number of different sports. 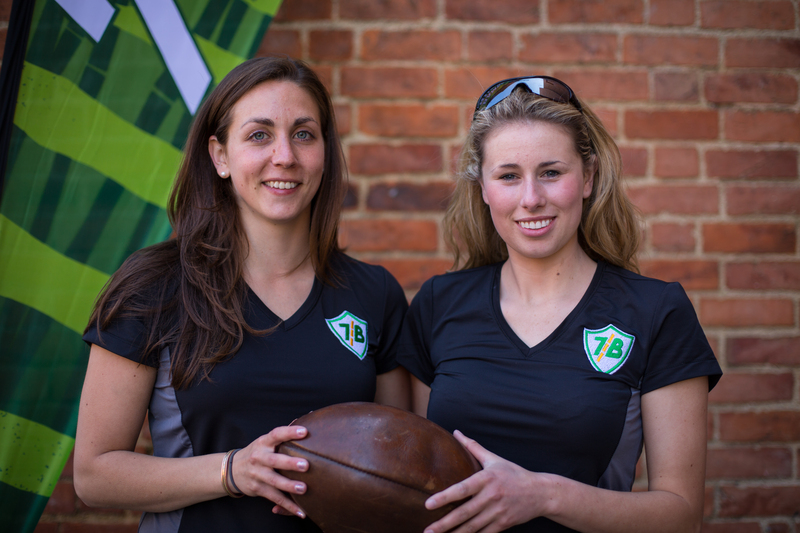 As a Canadian native Thalia grew up with the sport of ice hockey, but since her arrival in the UK, she discovered her love for the entertaining sport of 7’s. Thalia has great experience in the practical side of the job and the academic area. She is currently finishing her Masters degree, previously graduating with a BSc ESS, Diploma in Human Sports Massage and Equine Sports Massage. This is Thalia’s second season with the Bamboos. Last year she has been a tremendously important part of the team, ensuring that all players receive the best possible preparation to perform.